When it comes to putting your organization on the map, SO Tactics can design the perfect solution. From a simple communications plan to managing your organization, SO Tactics takes the time to understand your objectives, your audience and your brand personality. When it comes to using social media to market your product, service or identity, there is no substitute for thinking strategically or making informed decisions. Before we design it, launch it or broadcast it, we make sure it fits neatly into your overall organizational objectives. We’ll help you create your social media presence, not just tell you how or why. We’ll help you create the two-way conversations you need with your audience that give you the competitive edge. We’ll enable you to meet your objectives and will deliver tangible results. 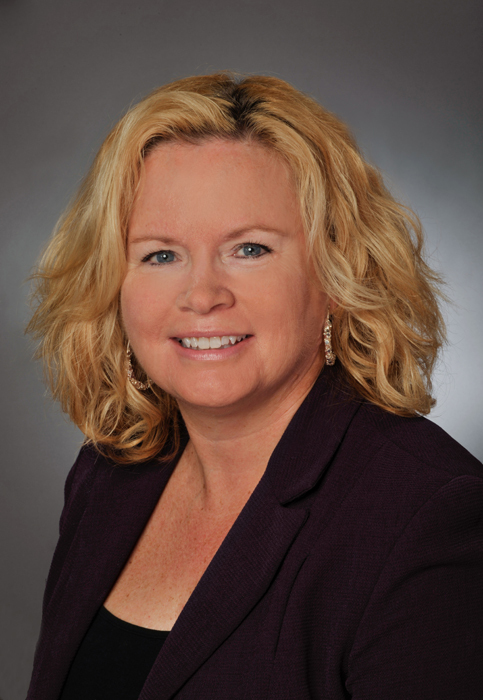 Kathy Woolever has extensive experience in developing marketing and relationship management solutions. She manages Datalytics, Inc, an association management firm which specializes in using technology and analytics to help membership organizations move their marketing, customer management and prospecting strategies to the next level. Previously Kathy held database marketing and statistical analysis positions for the Pennsylvania Chamber of Business and Industry, Harte-Hanks Direct Marketing in Baltimore, MD and for AT&T in Basking Ridge, NJ. She graduated from Pennsylvania State University and obtained her master of science from Stevens Institute of Technology in Hoboken, NJ. Maura Donley specializes in media relations, social media, corporate communications and public relations work, Maura manages her own communications firm in Mechanicsburg, PA. Previously Maura spent 11 years as an executive and corporate officer at the Pennsylvania Chamber of Business and Industry where she managed all aspects of media relations, public relations, membership, and corporate communications. At the Chamber, Maura achieved significant revenue growth in membership and grew overall retention of existing revenue. As an executive she helped to develop overall strategic direction for the organization. Maura is originally from Pittsburgh, Pennsylvania. She graduated from Carlow College in Pittsburgh and the University Of Akron School Of Law.